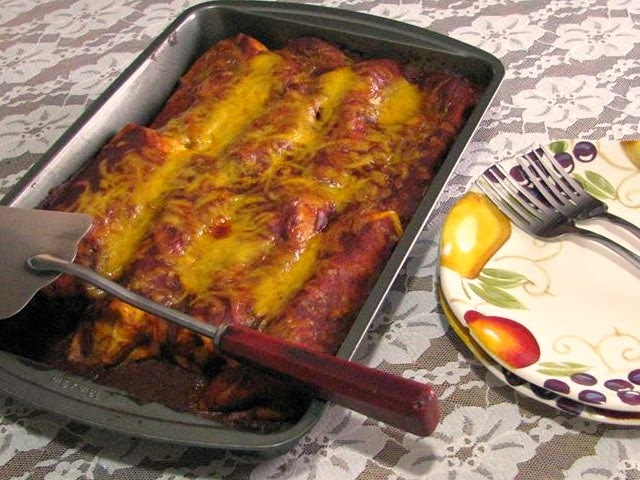 Today my mom is sharing her photo and recipe with us for Beef Enchiladas. Yum! I am honored to have my mother-in-laws recipe for beef enchiladas. This is my husband's favorite food. Brown meat and chopped onion in large skillet and season to taste. In a large saucepan, heat oil. Then stir in flour and whisk till light brown. Add tomato sauce, water, and seasonings and simmer until it thickens slightly. Add more water as needed. Turn off heat on meat and sauce and let sit until to cool enough to handle. Pour a small amount of sauce on a cookie sheet and dampen flour tortilla on both sides. Put a large spoon of meat on center of tortilla and sprinkle with grated cheddar cheese. Roll and put in baking dish. Repeat with all tortillas, placing them close together so that they're touching. You will probably need two 13x9 dishes. Pour any remaining sauce on top of rolled tortillas and sprinkle with remaining cheese. Bake at 350º for 30 minutes. Sounds and looks amazing! I can't wait to make it! Sounds yummy! Thanks for hosting & God bless! Thanks for hosting - what a wonderful treat to have your mom share her enchilada recipe! Looks delicious! Thank you for hosting! The enchiladas look delicious! Pinned it! The recipe looks amazing...pinning now! Thank you all for your nice comments. 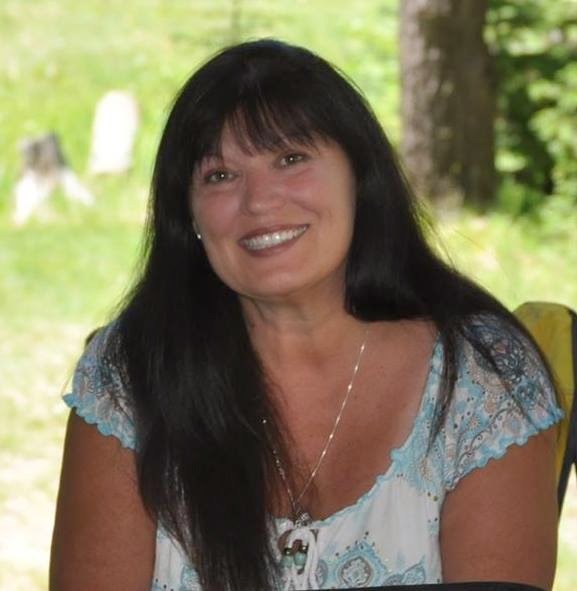 My sweet mother-in-law will be laid to rest on Saturday. I will be making this to take to the dinner in her honor.